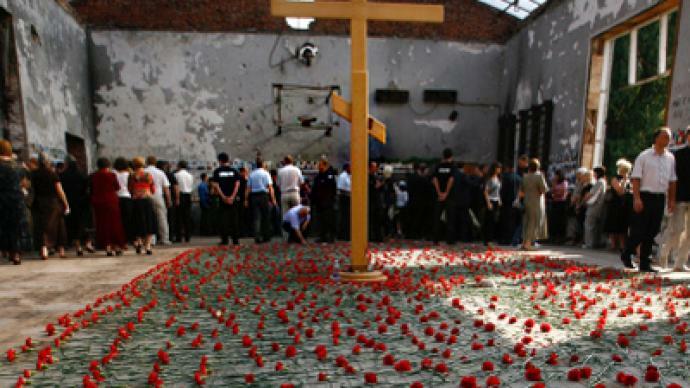 A sculpture composition dedicated to the victims of the deadly terror act which struck a school in Beslan and took the lives of over 330 people, most of them children, is to be unveiled in Southern Russia’s republic of North Ossetia on Friday. ­While the cemetery where the victims of the siege are buried is called the City of Angels, the new sculpture will have the parallel title, Kind Angel of the World. It will stand for the idea of bringing people together in a spirit of compassion in the small town whose citizens endured a life-changing tragedy back in 2004. 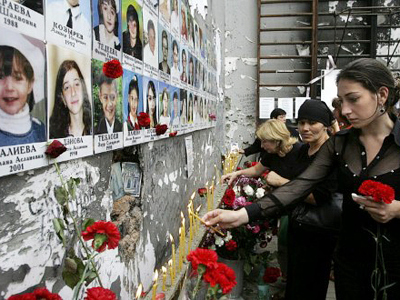 The notorious Beslan siege unfolded after a school was seized by militants from the volatile North Caucasus region who then held over 1,000 terrified people without food and water. The siege lasted three long days and came to an end only after Russian forces stormed the building after hearing explosions ring out. 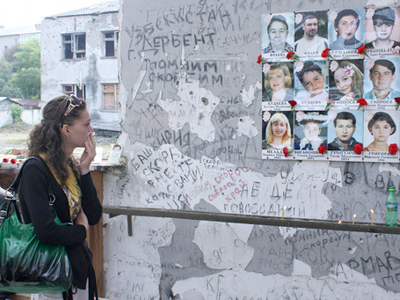 Under heavy gunfire, they bundled women and children to safety. However, 186 children were killed in the ensuing battle.